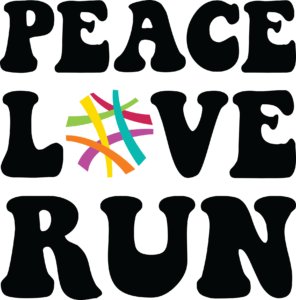 2019 is the PEACE LOVE RUN event! In honor of our 5k right next to the historic 1969 Woodstock, we are honoring the roots of our community with the Woodstock 50th celebration. Don’t forget it rained at Woodstock and YOU know what? It rains at our 5k! So join us to run, walk, or dance in honor of your loved one. Join us for an amazing, inspiring day, perfect for a family, a group or come yourself! Dress for the 60’s. Listen to music and get your groove on to help a young adult cancer patient with medical/living expenses.